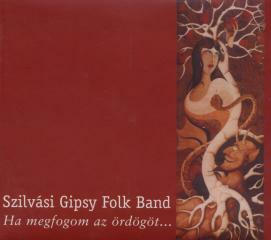 The first album of the well-known gipsy band.  Since they started in 1992, they had numerous concerts around the world, including big European festivals (Strasbourg, Vienna, etc.) and even Japan. Mix of authentic folk music taken from different dialects of the gipsy folklore. The band composes their own new melodies too. Also, they use unique techniques like, for example, the "oral bass" and rare instruments like kanna (metal can).